A new study finds the Zika virus even more problematic than previously thought. A worrying new study indicates that we may be only scratching the surface with regards to the negative effects of the sudden Zika virus outbreak. The study, performed by researchers at the David Geffen School of Medicine at UCLA, found that pregnant women infected with the Zika virus are at risk of the child contracting a number of issues, like microcephaly and problems with the nervous system. The disease can even result in fetal death, the study found. It’s also providing the strongest evidence yet of microcephaly in Zika virus patients. Microcephaly refers to an abnormally small head, which can result in abnormal growth of the brain and a range of syndromes. 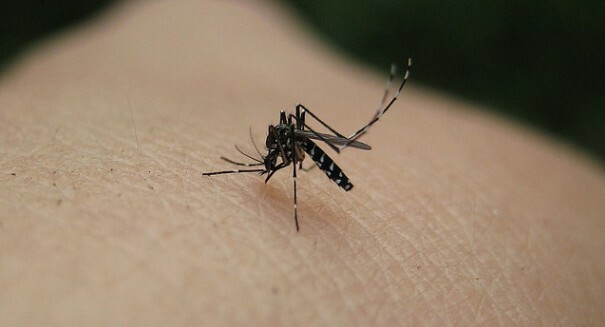 Infants of mothers with Zika virus had problems such as calcification of brain tissue, an abnormally small body, and problems with amniotic fluid. Scientists are still trying to figure out the full range of health effects of Zika, and the study sheds more light on the damage it can do. A recent study in Cell Press found that the Zika virus infects a type of neural stem cell that affects the brain’s cerebral cortex. The stems cells can result in cell death or disrupt cell growth, the study found.